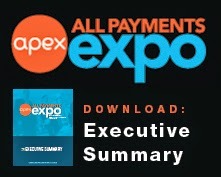 The dust has settled on Prepaid Expo Europe, and we want to thank all of the Sponsors, Speakers and attendees from over 19 countries that helped make our first Europe-based event a great success. Keynote Speaker Hamish Taylor kicked off the event by sharing his experiences at the helm of Eurostar, Sainsbury Bank, British Airways, to name a couple His imaginative, innovative ways of solving business problems by plucking ideas from outside the industry to solve business problems by identifying customer benefits. 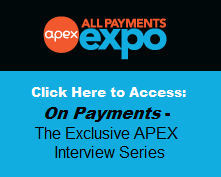 These themes of innovation and listening to the customer carried throughout the event, with our speakers referencing how these very ideas should be applied to the prepaid industry. In addition to the impromptu networking taking part throughout the Conrad Brussels, attendees, speakers and sponsors all gathered for Prepaid Expo's receptions, the highlight of which was MasterCard's Diamond Cocktail Reception. All attendees received a glass of champagne with a stone in the bottom… but only one lucky delegate from Brazil walked away with a real .75 carat diamond valued at 2,700 Euro!